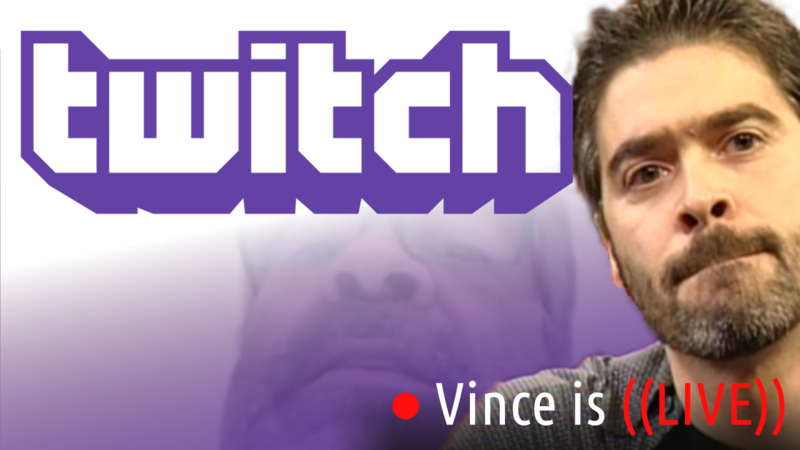 Recently, former WCW and TNA executive producer Eric Bischoff has gone out of his way to throw insults towards my boss and friend, Vince Russo. Without any facts to back up his claims, Eric insinuated that Vince is a pathological bulls***ter on his podcast. He even took a shot at our show, claiming you will lower your IQ just by listening to us. This is my question for Mr. Bischoff. If the facts are on your side, wouldn’t you relish the chance to embarrass Vince on a public forum? Wouldn’t you jump at any opportunity to prove you are right and make him look foolish? This one is confusing to me. 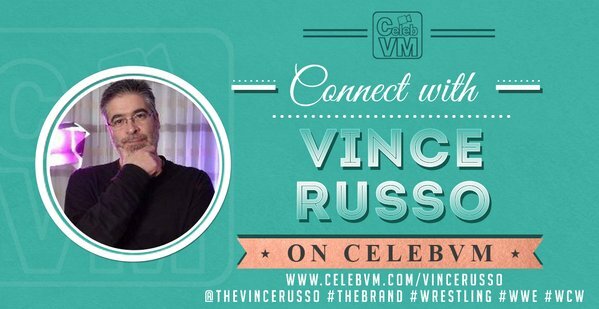 Eric will discuss Vince on the WWE Network, which gets more views than either of our shows, but then uses the excuse about sharing credibility? If Eric didn’t want to give Vince any promotion by using his name, why is he mentioning him on Twitter daily? Why has he mentioned Vince on the WWE Network on multiple occasions? Eric Bischoff is the man who wasn’t afraid of Vince McMahon. So why is he afraid of Vince Russo? Is it because court documents prove that Vince’s description of the Bash at the Beach events are true, and that Eric’s were false? Is it because he has zero facts to back up his insults? Mr. Bischoff has also stated in the past that “liars use numbers” based on Vince’s comments about factual ratings. You can translate that to “liars use facts”, which makes zero sense. In this age of fake news and opinions steering the narrative of national news, Mr. Bischoff is taking that same route when it comes to the work of Vince Russo in professional wrestling. Vince Russo has openly stated that he would discuss any of these claims with Eric Bischoff in a public forum because he has nothing to hide. My question to Mr. Bischoff is: what do you have to hide?